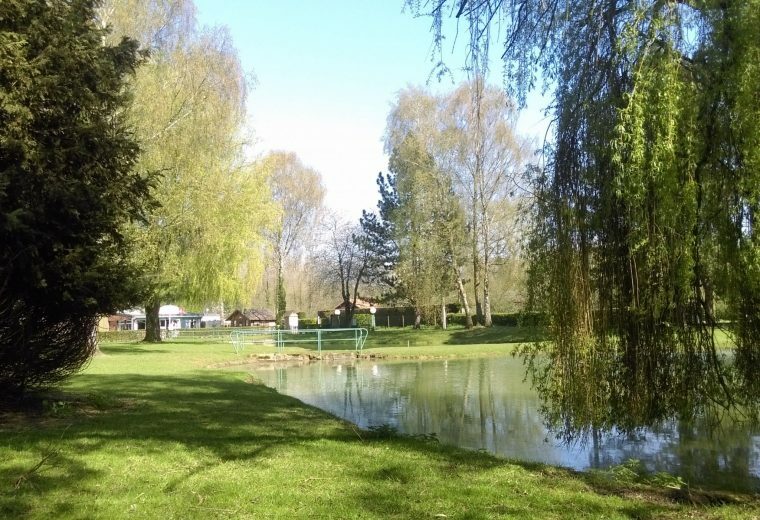 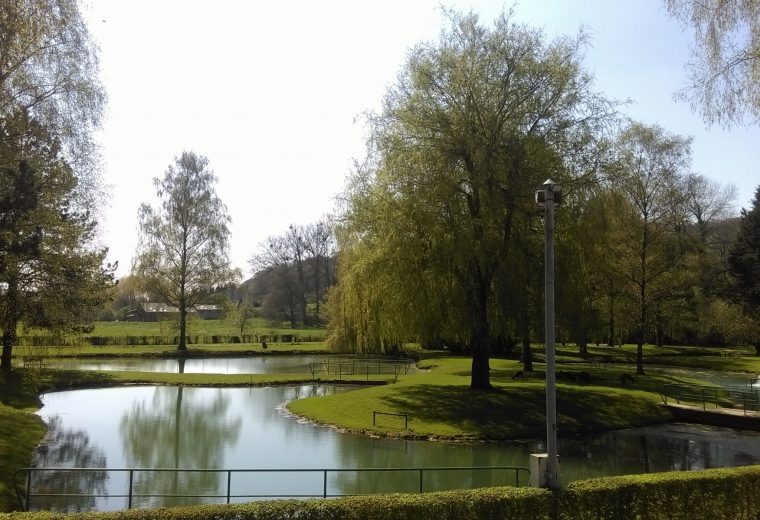 In the heart of Pas-de-Calais, between Arras and the Berk beaches, Le Pré Saint-Gilles 3-star campsite welcomes you to its large wooded park with fishing ponds. 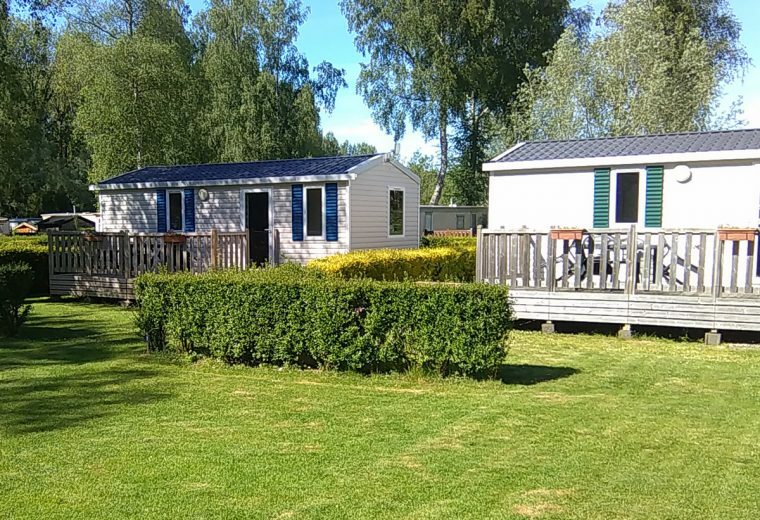 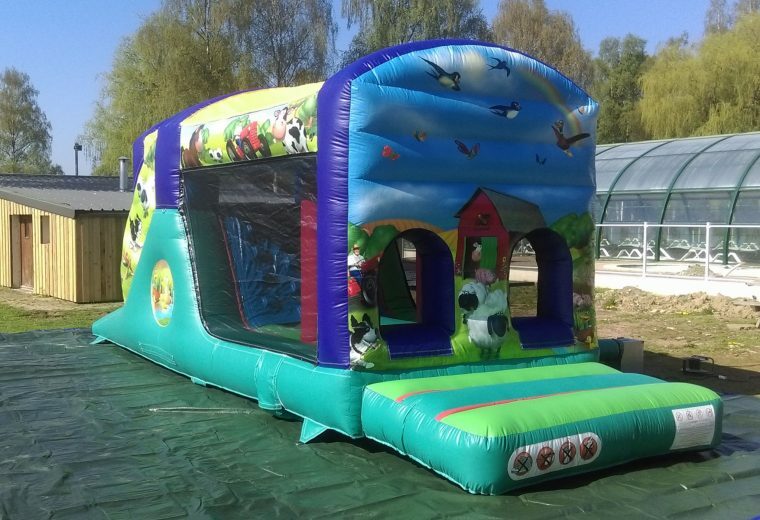 Spend your holiday in a family-oriented and welcoming atmosphere, in a camper-van, tent or caravan on one of its shady pitches, or in a mobile home with all modern conveniences, wooden terrace and a small turfed garden. 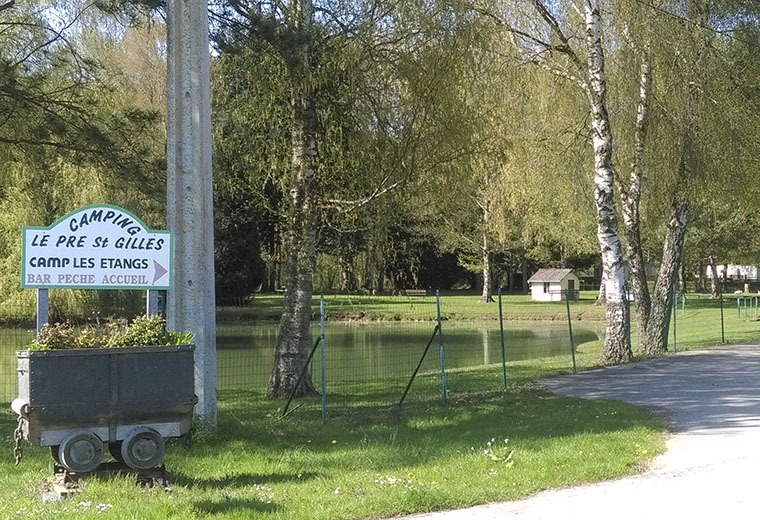 At Le Pré Saint-Gilles, there’s everything you need so you can enjoy a relaxing and convivial stay: the site has a pool area with a heated and covered swimming pool, a bar-brasserie, games for children, sports equipment and family leisure activities, as well as a fishing area for trout and white fish fishing. 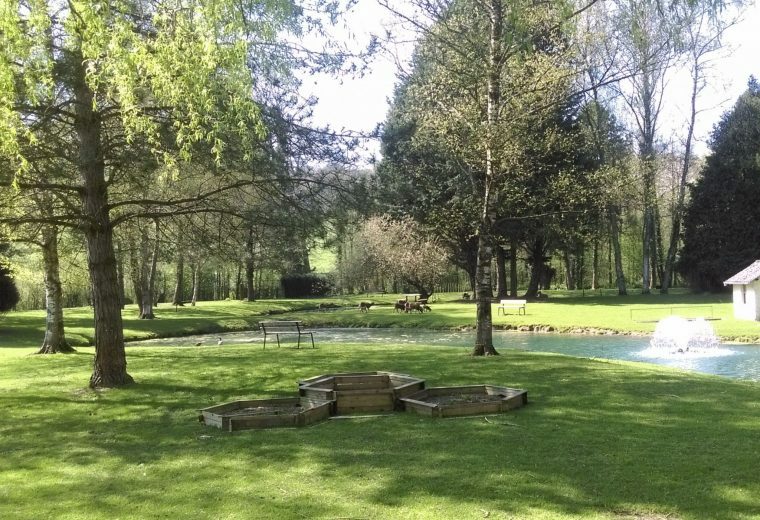 The campsite is open from early April to mid-October. 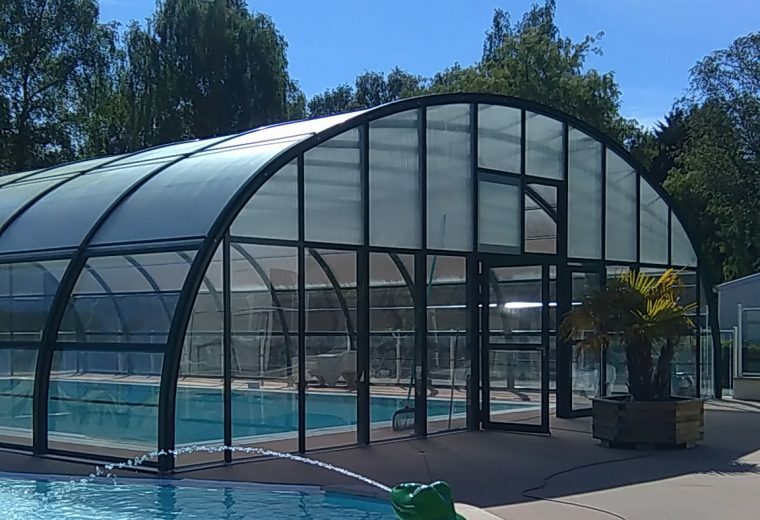 Our covered and heated swimming pool, with two pools, is open from 19th May to 3rd September 2018!! 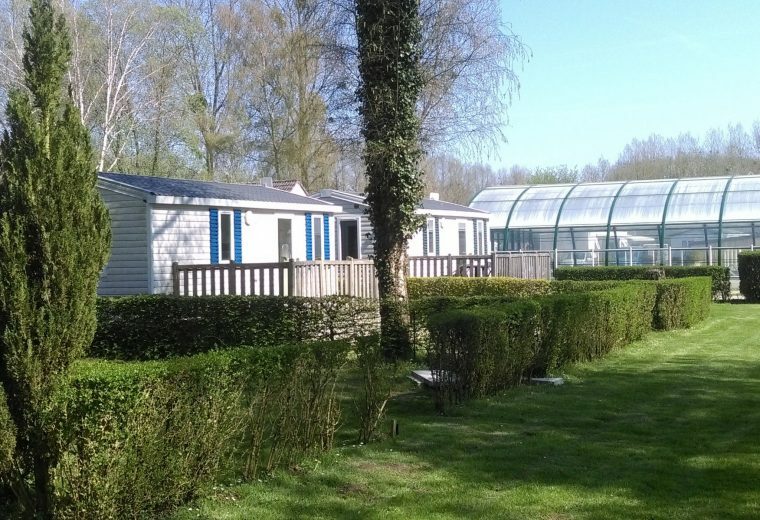 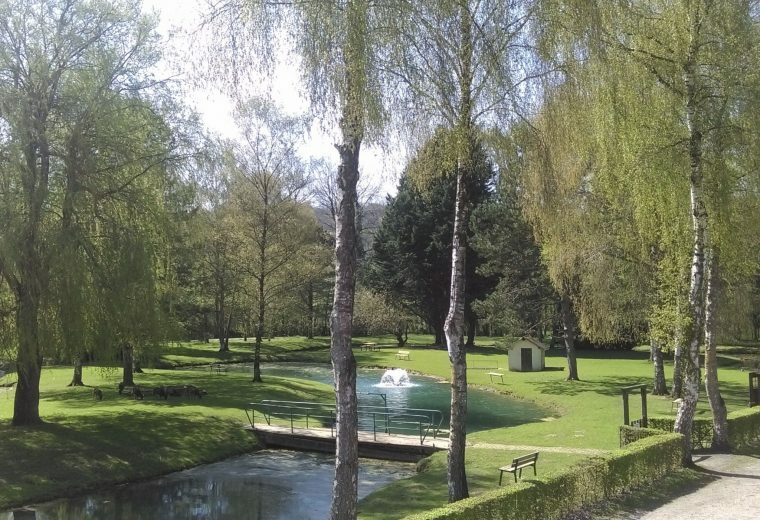 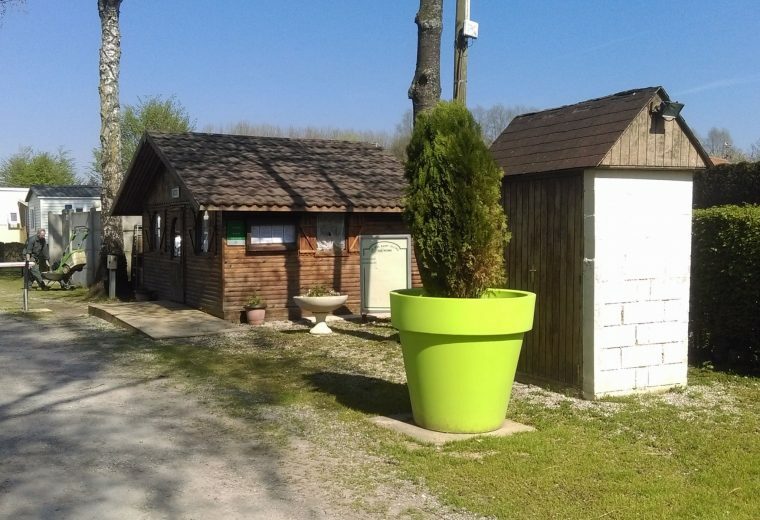 Situated in the Pays des 7 vallées, to the south of the Caps et Marais d’Opale Natural Regional Park, Le Pré Saint-Gilles campsite is the perfect place to discover the beautiful département of Pas-de-Calais. 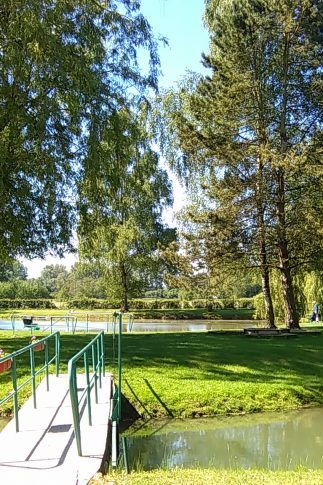 You can take part in numerous activities in the area: hiking, horseriding, quad biking, canoeing and river fishing, as well as bread-making workshops. 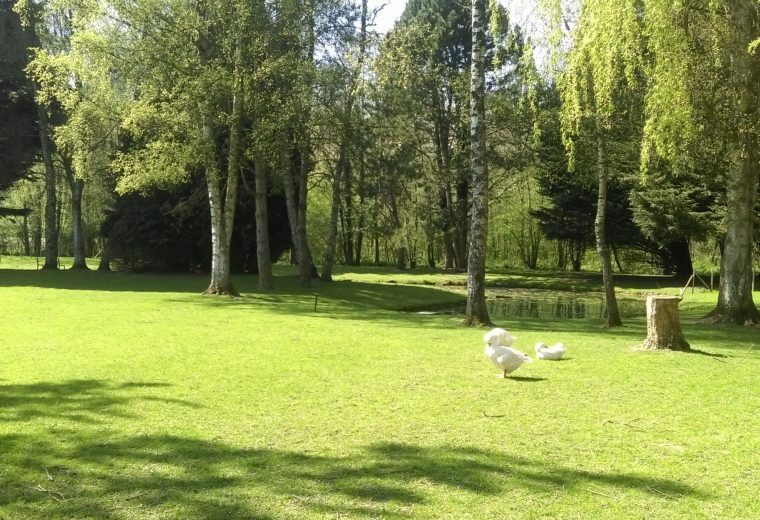 With its natural setting, it is also a relaxing haven, whereyou can recharge your batteries and relax with family or friends. 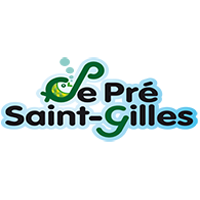 Le Pré Saint-Gilles regularly provides evening entertainment such as themed dinners or karaoke nights. 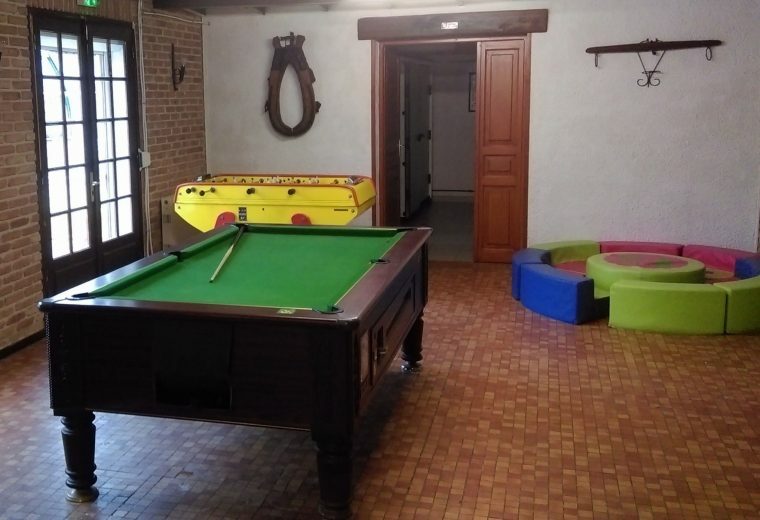 During the day, there are also activities for holidaymakers: lotteries, sports tournaments or aquagym, depending on what you fancy, the atmosphere and the weather! 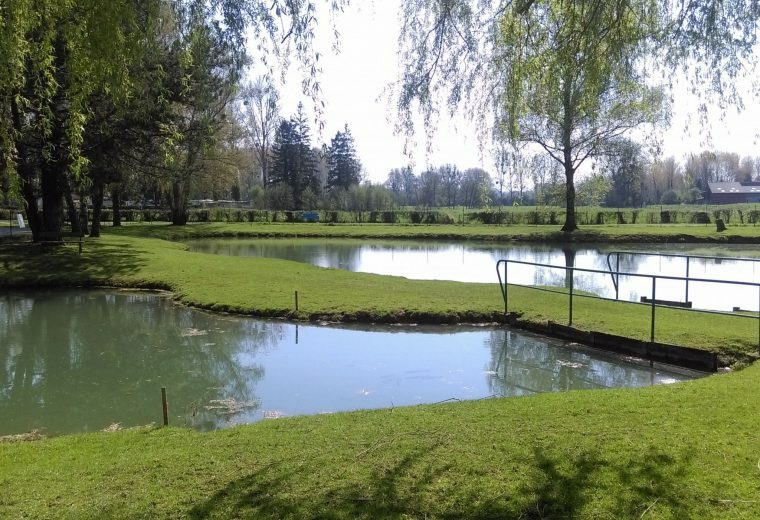 The on-site lagoons will delight fishing enthusiasts, as well as those who want to try their hand at fishing. 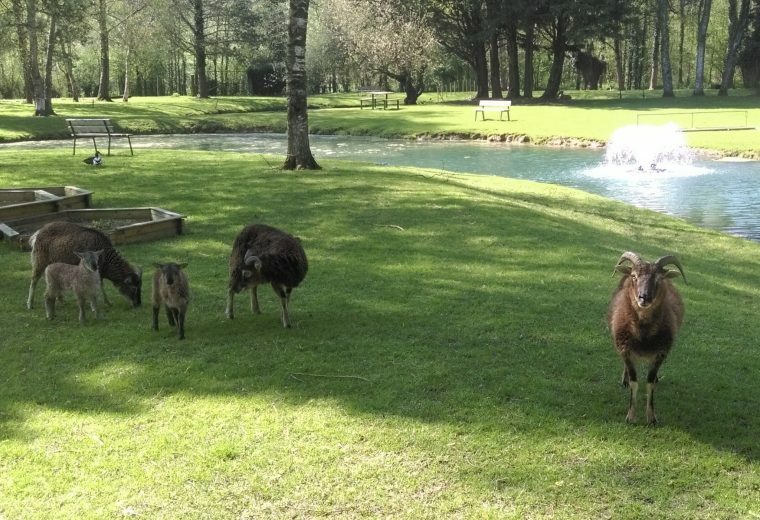 We will welcome you with open arms, as will the goats, sheep, ponies and geese !